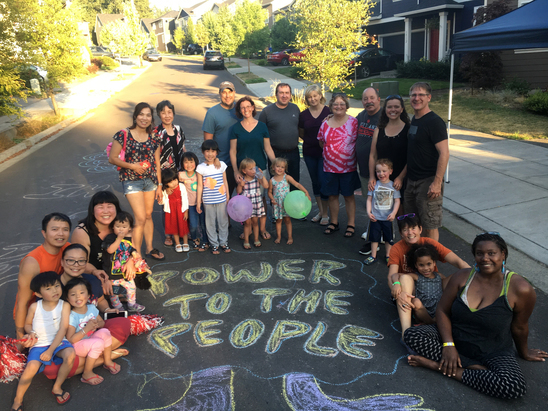 (October 24, 2017) This past summer, PBOT’s Block Party Program conducted a pilot project for the neighborhoods east of 82nd Avenue and Cully. The pilot area included thirteen Portland neighborhoods which historically had low participation in block party permits. Thanks to PBOT’s Livable Street Strategy development this past year, permit barriers in this area of Portland were identified and removed. After looking at historical data, the bureau discovered that areas of the city had a pattern of under-participation in the Block Party Program. 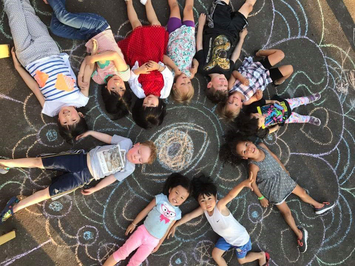 As part of PBOT's overall equity mission to bring PBOT programs to under-served communities, the Block Party team organized a pilot program with the goal of increasing participation. PBOT endeavored to relieve some of the barriers by creating an online application, translating documents into five languages, eliminating permit fees and offering free use of our pink “street closed barricades” available within the pilot area at various community centers. PBOT staff also participated in outreach to promote the project at many community events including Sunday Parkways, APANO Night Market and Oregon Walks Lents Founders Fair. We can’t wait to see more block parties around the city in the coming years. They remind us that creativity, diversity, and community are truly what makes Portland such a special place. Learn more about Portland's Livable Streets Strategy by tuning in to tomorrow's City Council hearing at 9:45 a.m. Watch City Council live here. 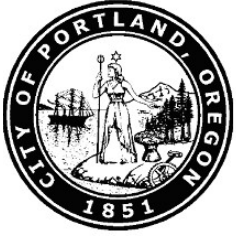 The Portland Bureau of Transportation (PBOT) is the steward of the City’s transportation system, and a community partner in shaping a livable city. We plan, build, manage and maintain an effective and safe transportation system that provides access and mobility.